Some women get excited about new clothes, some love shoes, others collect make-up. I’m the kind of girl who swoons over books. My childhood books are some of my most prized possessions. They have been carefully saved to be read to my children. 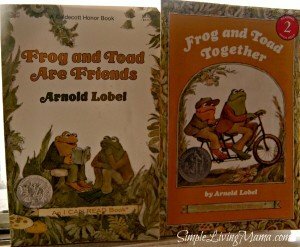 While I have saved several of my old books for our homeschool preschool. 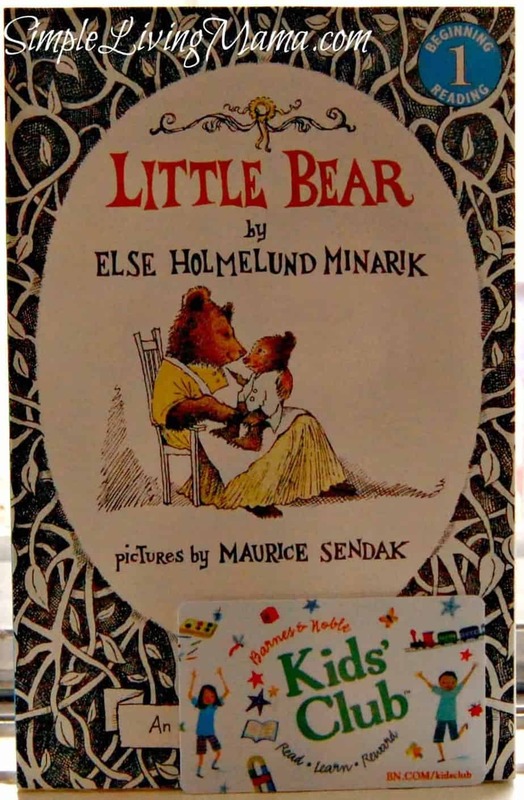 I am always on the lookout for more books to add to our preschool book list. 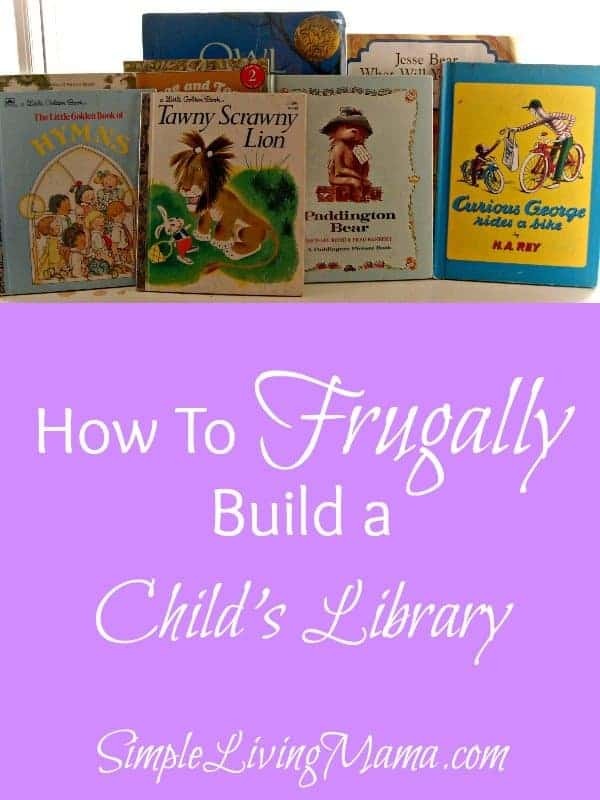 This can get expensive, but I have figured out a couple of ways to frugally build a child’s library. When family members ask what to get your child for Christmas or birthdays, suggest they get books. Give them a list of the books you most want your children to have. When my grandmother found out our love of Beatrix Potter books, she gave us several that will be treasured forever. I always make it a habit to give my children great literature at every holiday. Christmas, birthdays, and Easter all come with at least one new book for every child. I used to laugh at my husband and Nana for joining online yard sale groups mostly on Facebook. Then I discovered a Used Charlotte Mason Items for Sale group on Facebook and my tune changed. What? 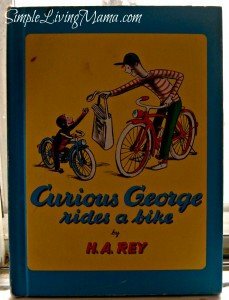 I can get wonderful literature for cheap? Yup. 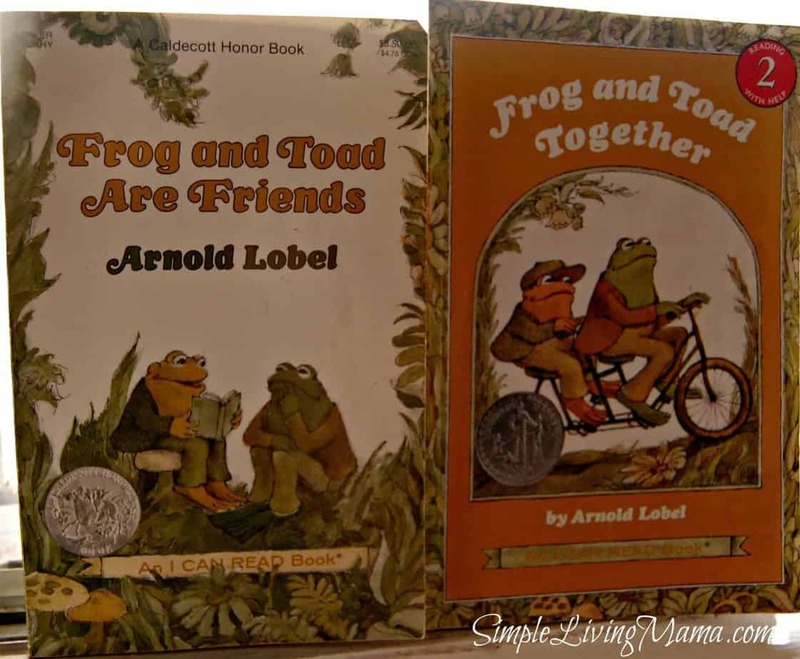 I recently bought two like-new Frog and Toad readers for $3. I think they were $6 each at the bookstore. All you do is request to join the groups and follow all of the group rules once you are accepted. I also like Viv’s Adoption Fundraiser for books. My husband and I love perusing antique stores. I have found some wonderful books on the shelves in those stores. Many of them are just a buck or two. 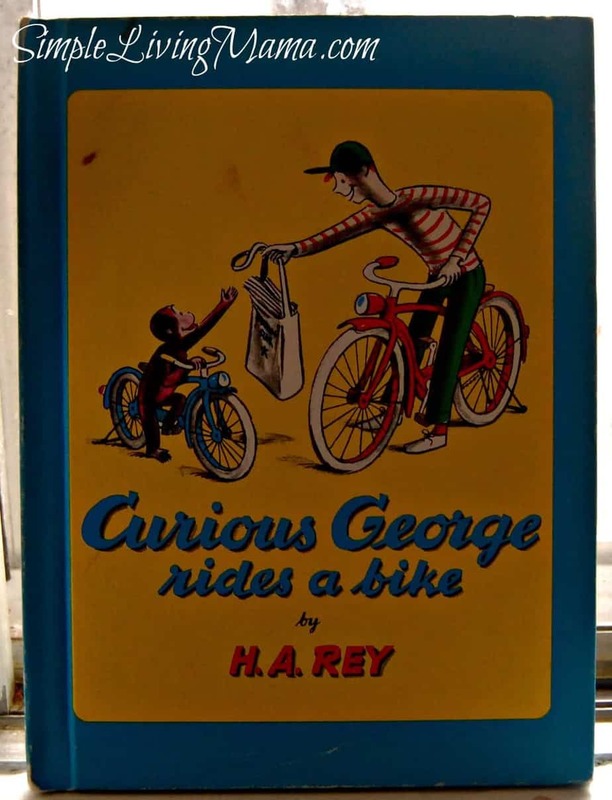 My oldest son loves Curious George and I was thrilled to find an original Curious George in an antique store. I also look for Little Golden books, any books on Ambleside Online’s booklist, and any books that have award seals on the front. I never pay more than $5 for a book and I much prefer to keep it under $3 per book. The kids and I can spend all day in our local Barnes & Noble. The last time we were there we signed up to join the Barnes & Noble Kids’ Club. When you sign up you get 30% off one item either in-store or online. For every $100 you spend on kids’ items you get $5 reward. Plus, your kids get a free cupcake from the cafe on their birthdays! I like to use Barnes & Noble to purchase those gift books for my kids and other children. They also have a lot of good quality toys. 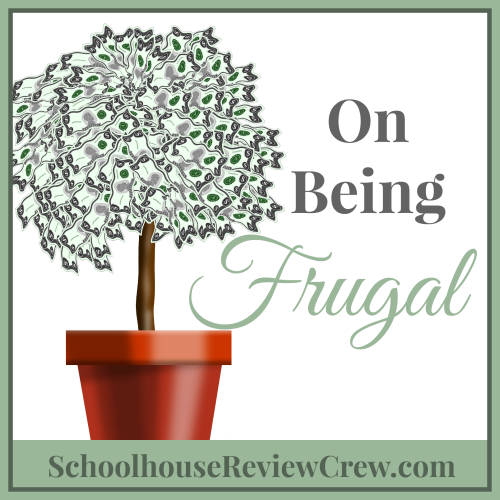 How have you frugally built your child’s library? Those are some great ideas! We love books here also! There’s no better feeling (as far as being a book collector is concerned) than walking out of the library book sale with 200 great children’s books for only $20. I run a lending library, though, so I can justify the quantity of books I collect for children. It is sad what the library throws out, and even sadder what junk replaces it. Another favorite book finding spot is the annual homeschool convention used book sale. At the end of the weekend, they allow you to “glean” from what is not picked up. I have found some real treasures that way. We also have a lovely used bookstore that has a good children’s section and they will accept trade ins as credit towards a percentage of what you spend on things you don’t already have. Sigh. I love books. I can’t say I am frugal with my book collecting, but I generally don’t pay full price! Oh yeah, there are sites like alibris and such where you can get used ones really inexpensively, especially if you choose ones from the same seller so they will piggyback shipping charges. Barnes and Noble has a homeschool educator’s card, as well, if you need to buy new, also. Great ideas! Heather recently posted…This Place is Blooming With Color…and Blessings…In All Shapes and Sizes. I have got to find out if my local library does these book sales you all are talking about! We just moved here, so hopefully they do! Thank you so much for the additional ideas! Great tips! I haven’t tried facebook groups yet. Do you search for them by city? 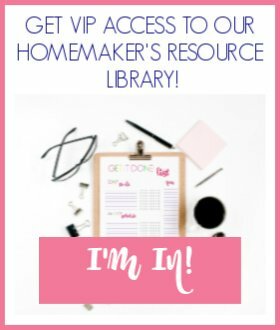 I actually found the FB groups through other FB homeschool groups I’m in. These particular groups will ship books, so you don’t have to be local. Great minds think a lot, love that we did the same topic but have different ideas! 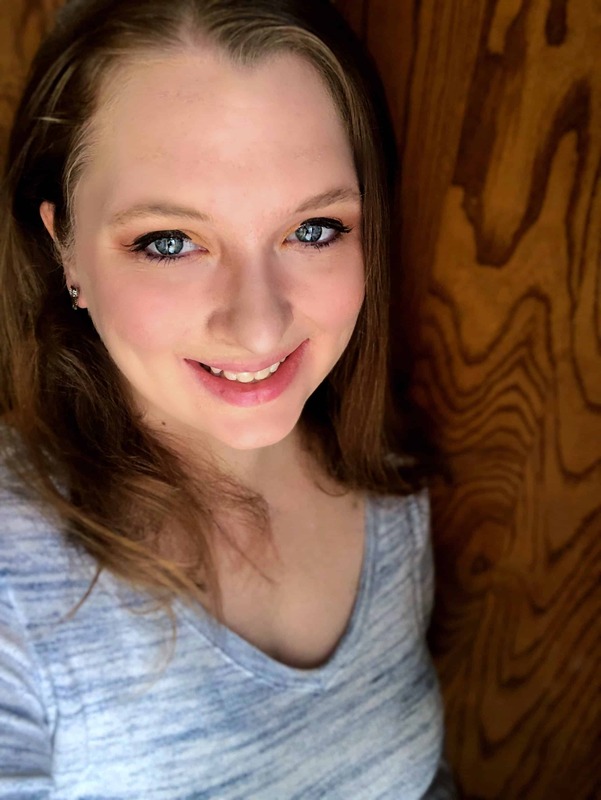 I, too, adore books – they are my weakness 🙂 We have tons of books in our house and my kids have become true bookworms. Thanks for sharing at Family Fun Friday!